Nick Darke was one of Cornwall’s most prestigious playwrights. Darke Women is a new show by Bec Applebee that celebrates the feisty female characters found within his writing. 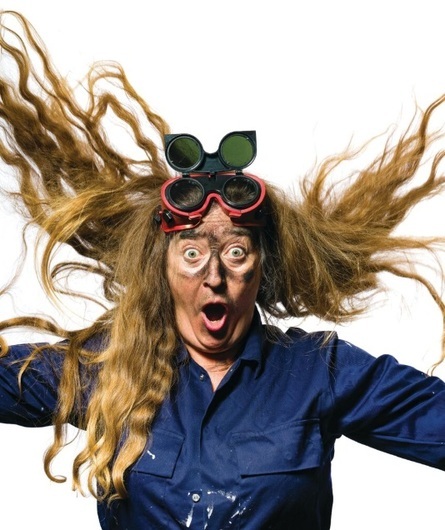 Performed with Mary Woodvine and Sharon Andrews, this will be a rambunctious encounter of strong minded women, from dynamite makers and smugglers to wetsuit and brandy experts. It’ll be a Riot.